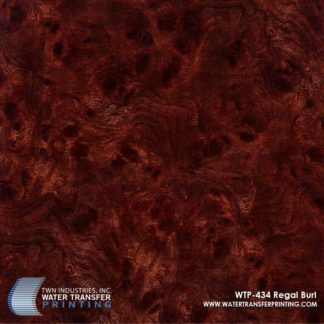 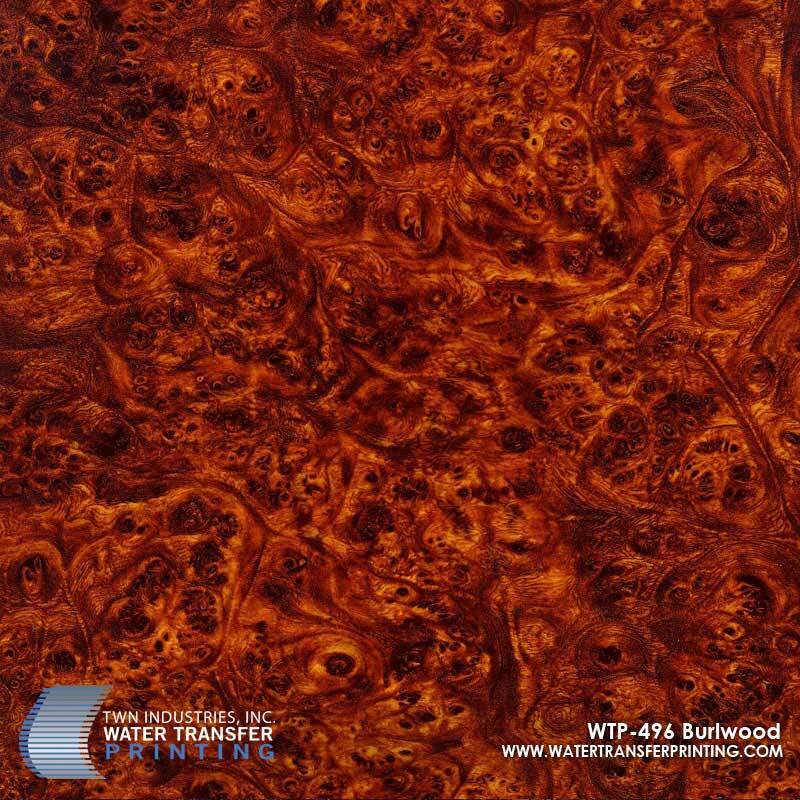 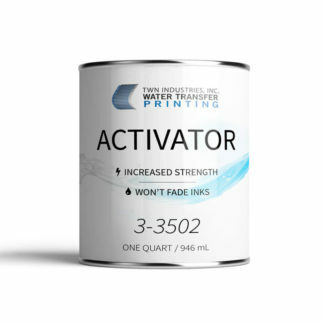 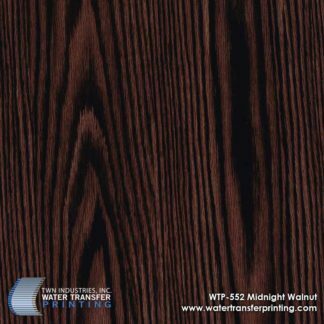 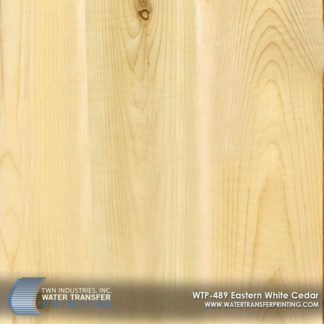 Burlwood is a beautiful medium-dark Burl Wood Water Transfer Printing film. 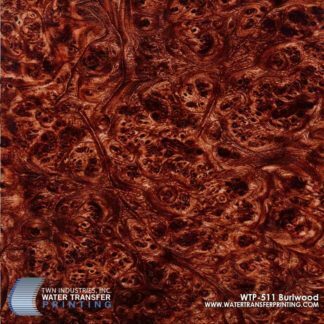 Burlwood features irregular knots and a red-brown coloration. 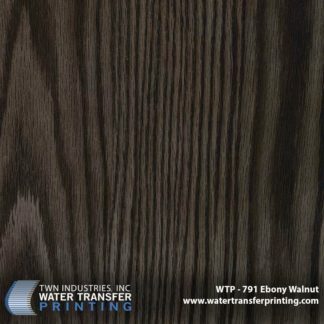 A wide spectrum of brown colors within the pattern is complimented by a series of tightly compacted knots. 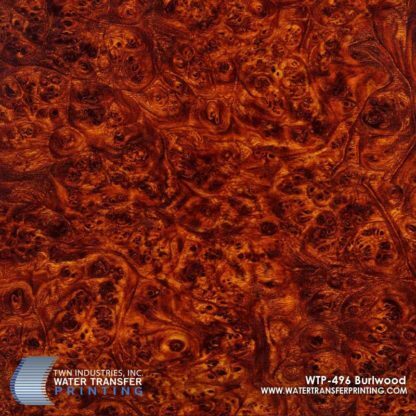 Burlwood is popular in high-end automotive interiors, airline interiors, and more.